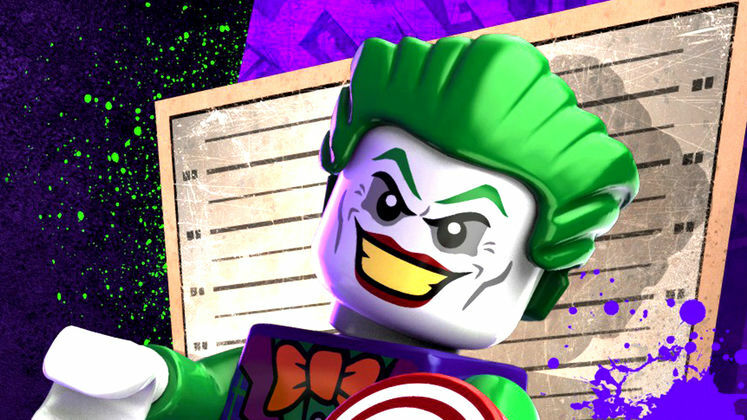 LEGO DC Super Villains is out now on Steam worldwide, despite the official UK release being this Friday. 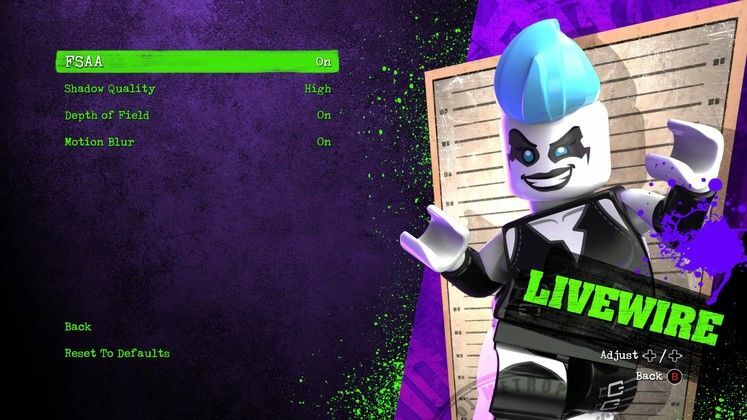 We’ve checked out all the LEGO DC Super Villains PC Graphics Options and video settings in the game, so you know what to expect. LEGO games generally look surprising great on PC, with loads of detail and fun effects, but their PC graphics options are usually very straightforward. Is that the case here? Let’s have a look! The general Graphics page has seven options, and while most are up to you (we’ve got the Resolution quite low because our monitor is 16:9 and quite tiny really) the main one you need to worry about is Texture Quality. It’s a shame this is such a simple Low/Medium/High option because it’s pretty important. Turn off Vertical Sync to help if the game’s running a bit slow. This is the Effects menu, and sadly there are only four graphics options here. Motion Blur is up to you, and has a negligible effect on performance either way. The others all have a big effect, although it’s generally Shadow Quality you want to change if you want to adjust performance. Depth of Field however can be very important to performance in larger areas such as the open world hub, so if the game slows to a crawl in the open city try turning this one off first. And that’s your lot! 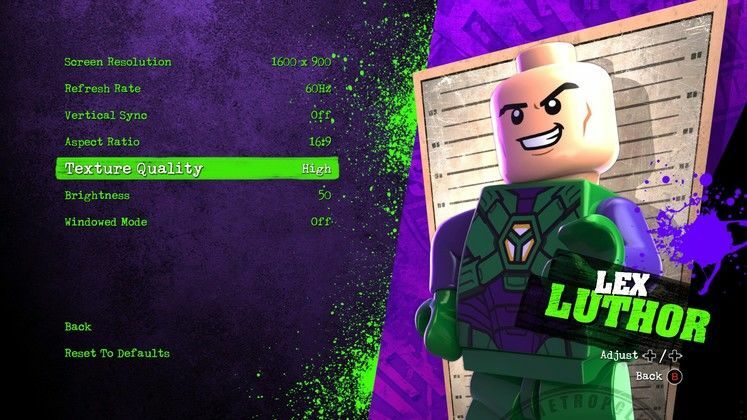 As per usual with LEGO games, not very many graphics options in LEGO DC Super Villains. Still, at least the port feels solid, and despite some occasional slowdown in the opening logos we haven’t encountered any performance issues ourselves. Stay tuned for our review for more.